This journal is about “Things I’m Grateful For.” Try and list at least three different things you are grateful for. This bookmooch journal celebrates all things winter. Why do you love or hate this season? What memories or thoughts do you associate with winter? Artwork, quotes, reminiscing- all is welcome! Please do not alter others’ contributions, and be sure to relist this book within two weeks. When the journal is full please let me (lahochstetler) know and I will mooch it back from you. 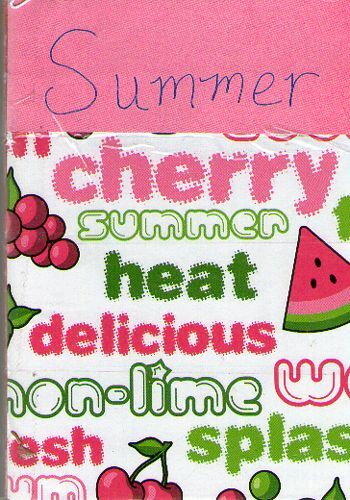 This journal celebrates all things summer. Why do you love or hate this season? What memories or thoughts do you associate with summer? Artwork, quotes, reminiscing- all is welcome! Please do not alter others’ contributions, and be sure to relist this book within two weeks. When the journal is full please let me (lahochstetler) know and I will mooch it back from you. 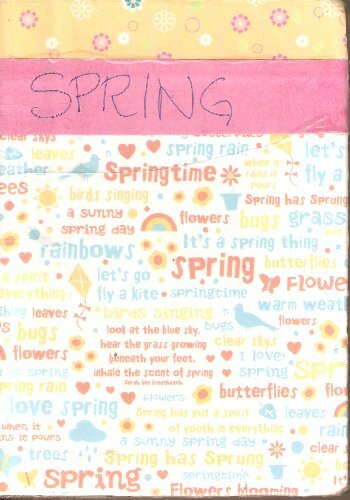 This bookmooch journal celebrates all things spring. Why do you love or hate this season? What memories or thoughts do you associate with spring? Artwork, quotes, reminiscing- all is welcome! Please do not alter others’ contributions, and be sure to relist this book within two weeks. When the journal is full please let me (lahochstetler) know and I will mooch it back from you. 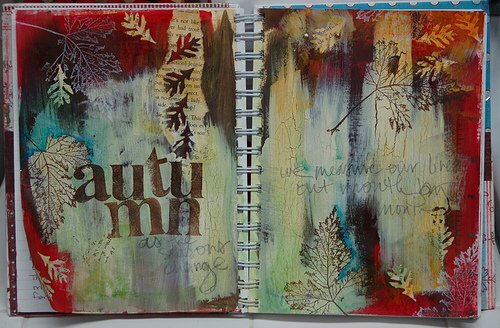 This bookmooch journal celebrates all things autumn. Why do you love or hate this season? What memories or thoughts do you associate with autumn? Artwork, quotes, reminiscing- all is welcome! Please do not alter others’ contributions, and be sure to relist this book within two weeks. When the journal is full please let me (lahochstetler) know and I will mooch it back from you. Ever had a really weird thing happen to you? Did you discover your best friend is actually your cousin? Life’s pretty weird, and this journal is where you can write about it.